Now that it’s spring, that means that summer is just around the corner. 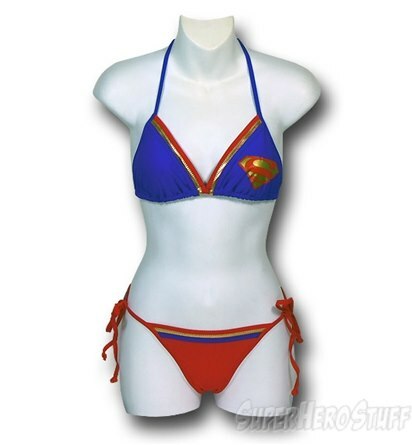 What better way to prepare for upcoming warm weather than to get some great geeky swimsuits for the poolside or beach? Here’s this year’s selection. Hot Topic once again comes through with a large collection of swimsuit options. 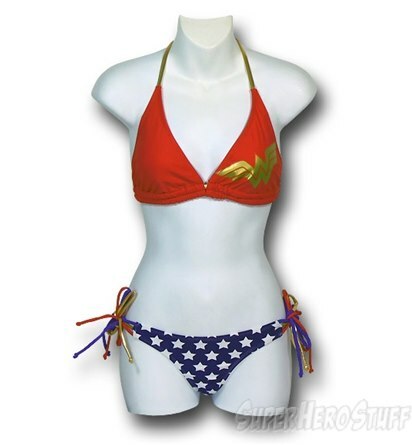 Last year SuperHeroStuff had a nice selections of swimsuit options, and this year they’ve added even more. 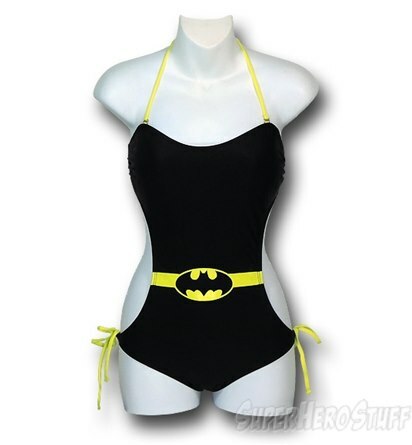 Of course, when it comes to swimsuits, we can’t ignore Blackmilk Clothing. They have a great selection of swims right now, and I’m hoping they’ll have even more in the upcoming future.